Aboriginal and Torres Strait Islander women and young women. Culturally and linguistically diverse women and young women. Women and young women with disability. Victims of family domestic and/or sexual violence. Lesbian & transgender women and young women. Women and young women with complex needs including mental illness and/or AOD issues. That all women and female youth affected by the criminal justice system live free from violence and discrimination, benefit from adequate living standards, are treated with dignity and respect and are empowered to secure and preserve their individual rights. ⋅ Reduce the recidivism rate of women and female youth being imprisoned. 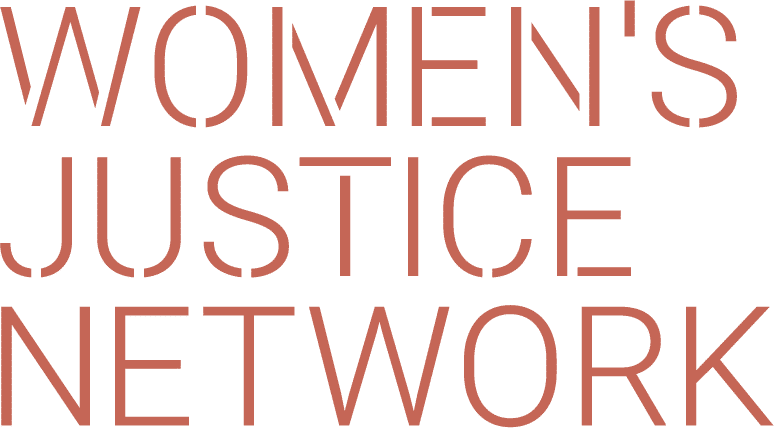 ⋅ Establish dialogue with women and female youth affected by the criminal justice system, government and non-government agencies and other relevant stakeholders. ⋅ Provide evidence based practical mentoring and non-stigmatised support. ⋅ Advocate for systemic change. ⋅ Promote community awareness and education.